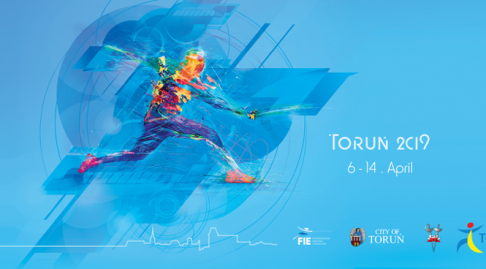 As per the current approved Cadet Selection Policy, the 2018/19 Cadet Ranking season finishes after the Cadet and Junior World Championship in Torun, April 2019. The 2019/20 Cadet Ranking season will begin at the first British Ranking Championship Event (BRC) For the 2019/20 season this will be on the 21st April in Cardiff. 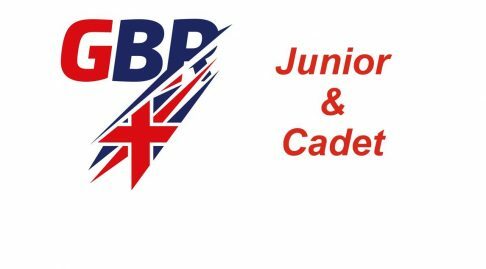 This means that 2018/19 Cadets who will be moving to the Juniors in season 2019/20 will not be eligible to enter this competition. 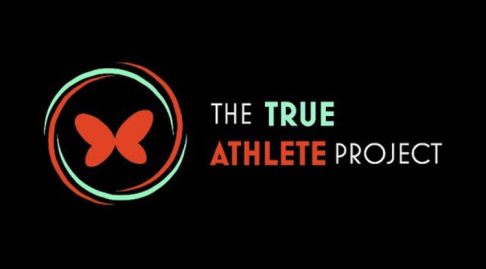 30% of the points total after the Cadet World Championships (April 2019) will create the start of season ranking. 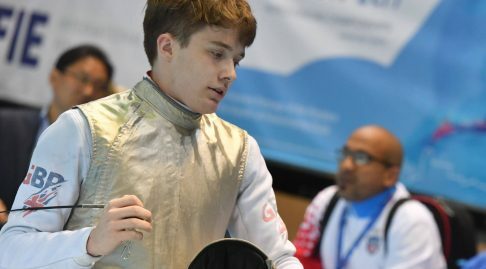 The carried-over points will be dropped after two BRCs and the 2019 Cadet Nationals.